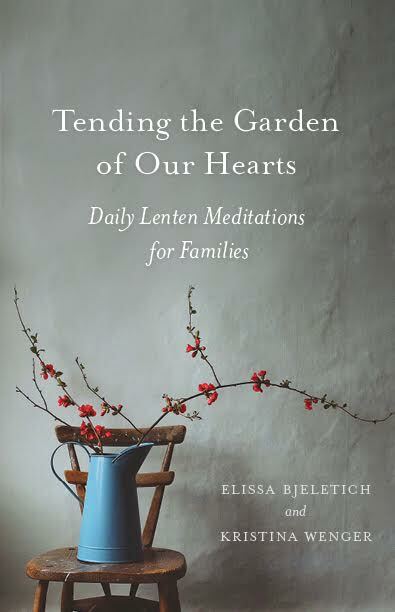 We are so excited to announce that our new book, Tending the Garden of Our Hearts: Daily Lenten Meditations for Families, is now available at the Ancient Faith Store! Great Lent begins on March 11, so it’s time to start planning how to lead your family in a meaningful fast. 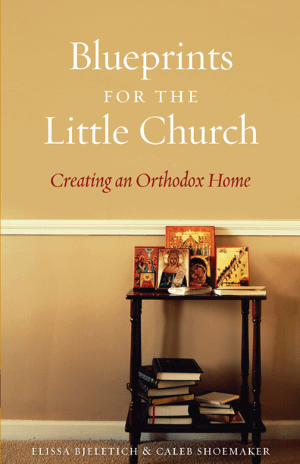 In addition to the meditations in the book (or Audible audiobook, if you prefer), you might want to think about creating a Lenten Countdown — kind of like an Advent calendar, but for Pascha! If you have more ideas for Lenten Countdowns, comment below and tell us all about them! 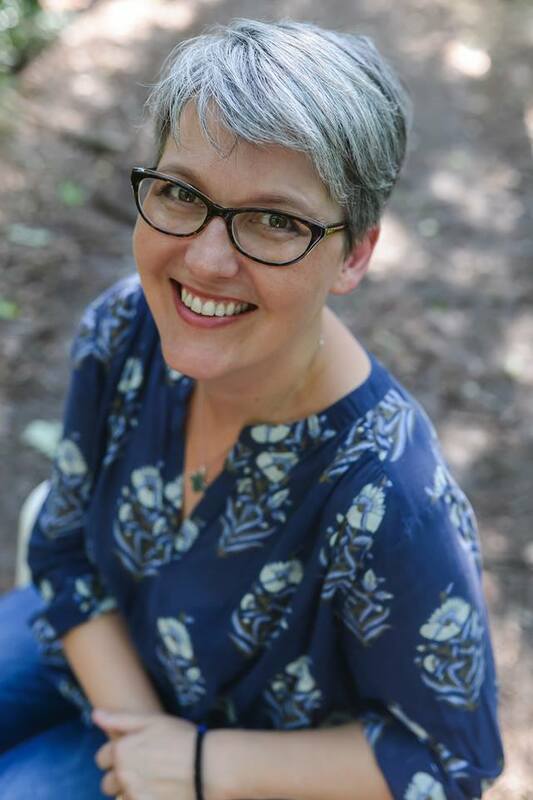 And you’ll find weekly meditations for your family when it’s NOT Great Lent on our weekly podcast on Ancient Faith Radio! 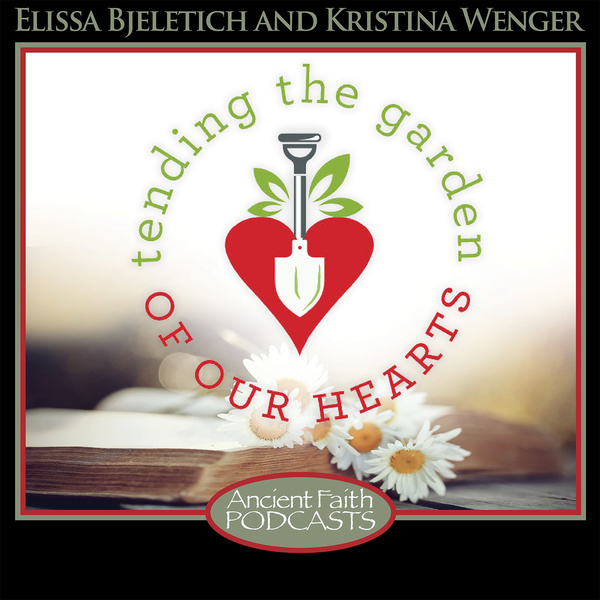 Guest Post: Great Lent with the Wenger Family! 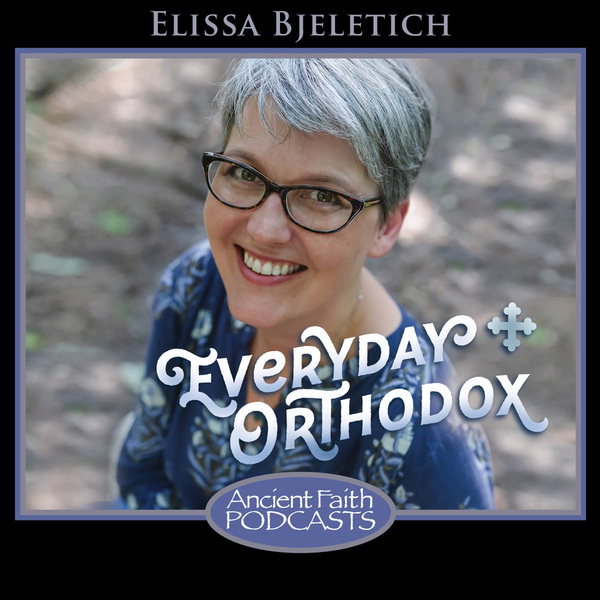 Daily Lenten Podcast is up on Ancient Faith!